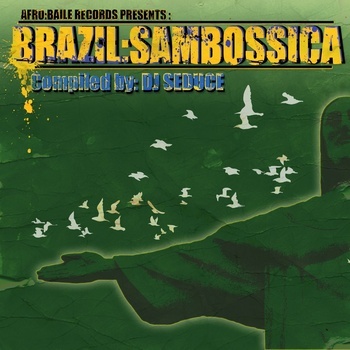 "Brazil:Sambossica by DJ Seduce is one of the most refreshing compilations in recent times. 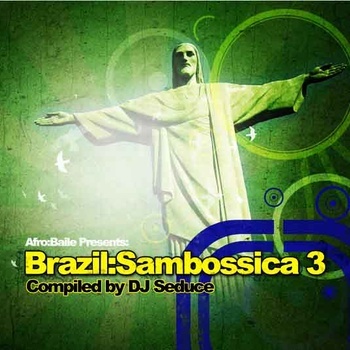 Made up by new Brazilian talent it gives us an idea of the new sounds being produced in Brazil today..."
"Material that's right up there with some of the best material from labels like Far Out or Trama"
"The sound is the audio equivalent of a curated samba through low-key lounges & high-energy clubs, with DJ Seduce as the tour guide!" 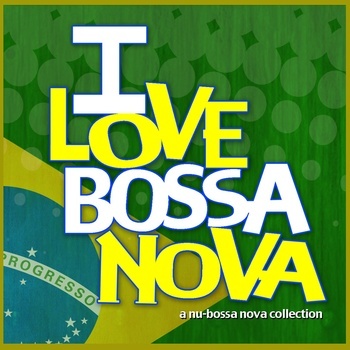 "The best compilation at this time for now sound Brazilian music. Once you heard it, you get "hungry" for more!" "A second great set of Sambossica grooves! 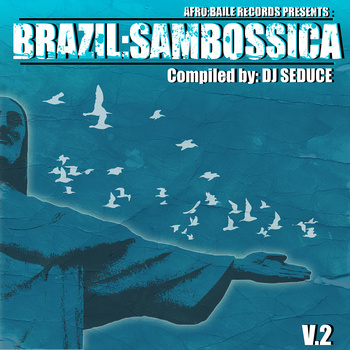 like the first volume, there's a heck of a lot of great work here we've never heard before -- proving again that the folks at Afro Baile are doing a great job of reaching out to some great lesser-known artists"
"The latest from DJ Seduce is perfect Friday-night, get-you-in-the-mood music, or inspiring Saturday-afternoon sounds for dancing"
is a very nice work." & the song choices were spot on. The first half of this album is full of strong material but the second part is even better". "These guys keep on coming up with the goods – the kind of overlooked, underground contemporary Brazilian grooves we might have missed otherwise! will be playing the heck out of it during the next couple of months on Canta Brasil!"